A couple of days ago AMD revealed that it has 7nm Radeon GPUs running in its labs right now and expects to begin sampling at the end of the year. 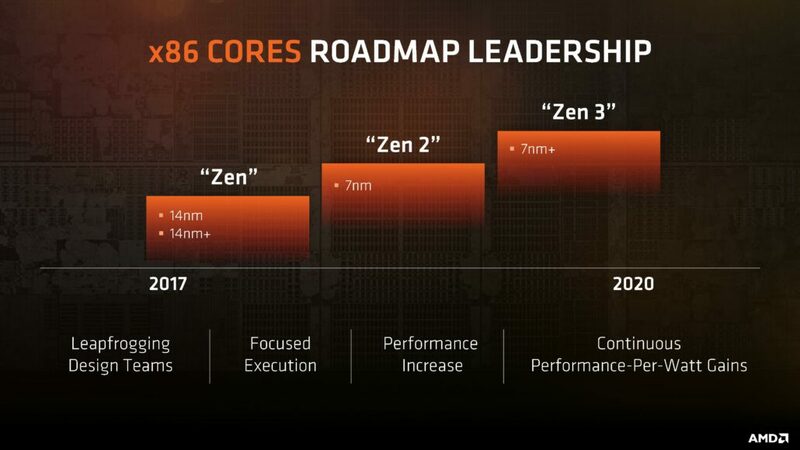 We’ve just come off the launch of the 2nd generation family of Ryzen CPUs based on the Zen+ core and 12nm process technology and we’re already hearing more about the company’s 3rd generation chips based on the Zen 2 core and 7nm technology. I’m not going to go into much detail on the GPU side of the 7nm ramp, for that you can check out yesterday’s report. 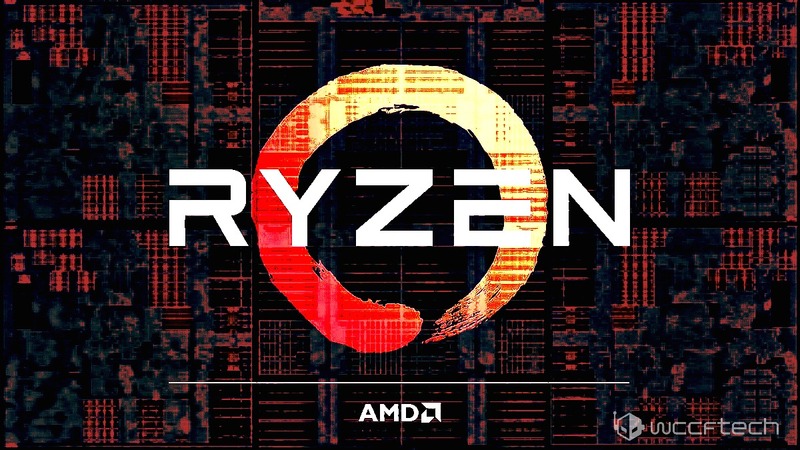 On the CPU side however, we do have some more information that has come out at AMD’s earnings call a couple of days ago. “We are launching additional Ryzen based products in the second half of the year. We just launched the second generation Ryzen desktop in 12nm and that launch has gone really well. I mean, we’re very happy with the positioning and how customers are reacting to that. In the second half we’ll have some commercial systems and some other updates to our Ryzen lineup that we will launch. CEO Dr. Lisa Su revealed that the company is going to sample a 7nm server CPU later this year. This is particularly interesting because the roadmap on the server side tends to lag behind the desktop, simply because the enterprise environment involves noticeably longer qualification, testing and OEM product rollout phases so it tends to be an overall slower component ramp than desktop processors. The fact that AMD is getting ready to sample a 7nm server chip later this year bodes very well for how far development on the 3rd generation Zen microarchitecture and the products based on it must have come along. If everything goes according to plan, especially on the process maturity side of Globalfoundries’ 7nm (LP) Leading Performance node, we should be able to see 7nm Ryzen 3000 series on the virtual e-tail shelves by this time next year. What’s really interesting in all of this is the predicament that Intel has found itself in. 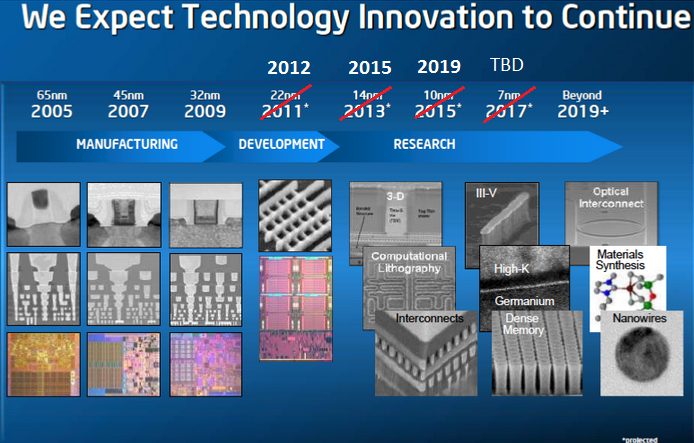 Big blue revealed in its earnings call yesterday that it has delayed its 10nm process yet again and now expects to begin rolling out 10nm based products some time next year. The company didn’t provide any further specificity regarding the timing of its 10nm ramp which prompted analysts to interpret the statement to mean that we’re likely talking about a second half of 2019 roll-out for the currently “broken” 10nm node. Although it’s crucial to point out that manufacturing process names these days rarely reflect the actual size of the lithography and Intel’s 10nm is in fact comparable in terms of specifications to 7nm nodes from TSMC, Samsung & Gloablfoundries. But, it still means that we’re going to see Intel lose its process edge to the remainder of the industry for the very first time in decades. This is going to create a new paradigm where the chip giant will have to rely primarily on design ingenuity and not its process lead to compete, something it has consistently relied on for past several decades. Which is perhaps why we’ve seen Intel go into a frenzy of talent poaching as of late. Beginning with Raja Koduri late last year and ending with superstar CPU architect Jim Keller yesterday. With a re-invigorated Intel, a resurgent AMD, and a steadfast NVIDIA, we’re witnessing the beginning of a new chapter in the pages of PC history, one that looks to be the most exciting of all.